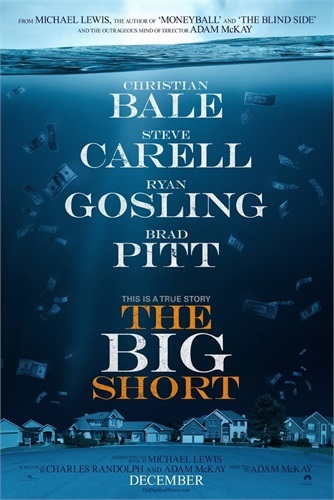 The advertising for the movie "The Big Short" says "This is a True Story". Not true. They have the wrong bad guy. I enjoyed watching the movie, but this is fiction being passed off as truth. The actors look like the characters they play, some of the public speeches are acted out the way they actually happened, but the description of the crisis is not close to being accurate. It's not even true to the Michael Lewis book it's based on. Every movie loves to blame problems on "Wall Street", but in this instance the crisis was caused by government loan and housing policy requirements. The movie says that banks owned most of these junk bonds. This is total fiction. In 2007, 76 percent of subprime mortgages were on the books of government agencies such as Fannie Mae and Freddie Mac. 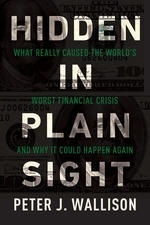 I recommend reading the book from Peter Wallison “Hidden in Plain Sight”. When these mortgages defaulted in 2007 and 2008, they drove down housing prices and weakened banks and other mortgage holders, causing the crisis. A crisis which escalated due to insufficient government regulation and enforcement. 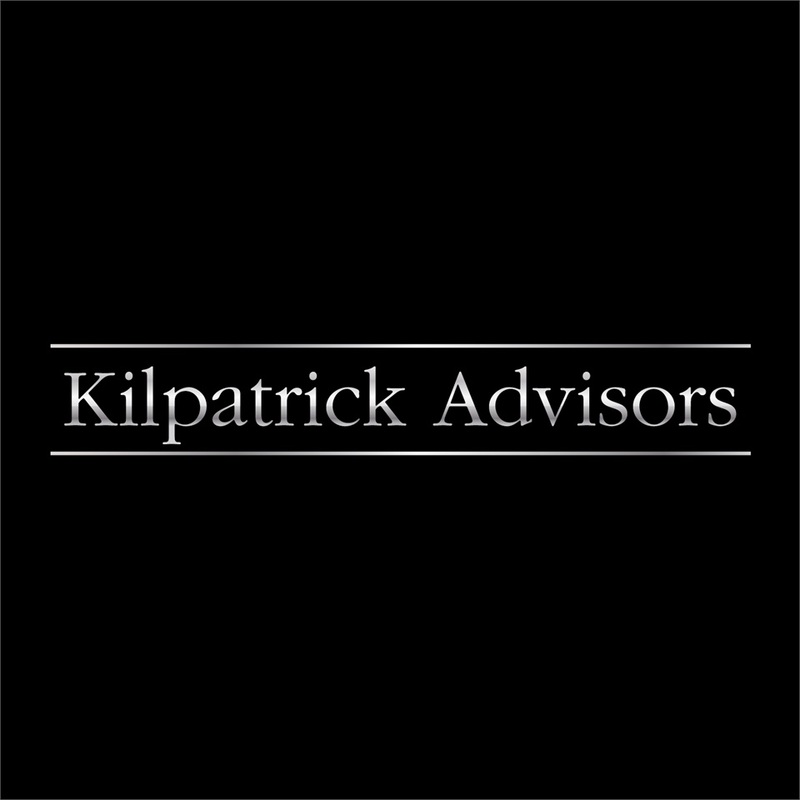 As for the markets, another contributing factor, in my past experience as a CPA, was the Mark-to-Market Accounting rule - instituted by regulators in 2007 - cancelled in March 2009. In late 2007, the Financial Accounting Standards Board (FASB) changed the definition of mark-to-market accounting rules as they applied to the U.S. financial industry. The board forced financial firms and auditors to use “observable,” market prices to value securities rather than models or cash flow. Within a year, the U.S. was in the middle of the worst pure financial panic in a hundred years. Coincidence? We think not. As for the rebound - on March 9, 2009 - This moment - The moment Fed Chairman Bernanke first mentioned suspending Mark-to-Market Accounting standards, the market rebounded and never looked back. "On March 9, 2009, In remarks made in the Council on Foreign Relations in Washington, Federal Reserve Chairman Ben Bernanke said, "We should review regulatory policies and accounting rules to ensure that they do not induce excessive (swings in the financial system and economy)". Although he doesn't support the full suspension of basic proposition of Mark to Market principles, he is open to improving it and provide "guidance" on reasonable ways to value assets to reduce their pro- cyclical effects. Adam McKay's movie does tell the truth about the financial crisis. At least it's entertaining. The Memo That Ended The Crash?